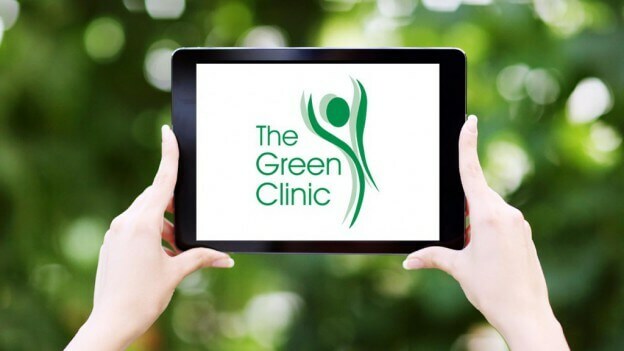 Green Clinic > Borehamwood > Can Physiotherapy help Headaches? At the assessment we would look at your posture, how well you move, and feel for any painful areas in the muscles or joints. Depending on what we find to be the likely cause of your headaches, we would then work to relieve any muscle tension, including trigger points or ‘knots’ in the muscles, work gently to loosen any stiff joints, and we may offer acupuncture for pain relief. In addition, we aim to prevent the problem returning, so would advise on posture at work and Pilates exercises to help strengthen the postural support muscles. People who are hypermobile can be more prone to suffer headaches, as well as school or university students who are studying for exams, people who work at a computer for many hours, or those who drive for a living. We believe prevention is better than cure, so as well as providing advice and preventative exercises, we would discuss how best to support you while our exercises take effect, to reduce your symptoms as much as possible. This may include some further treatment sessions of massage or acupuncture or Pilates, and with our extended opening hours, we always aim to fit into your busy schedule.